The Fitness Mad pro hand weights feature a steel handle covered with non-slip NBR foam and are perfect for toning the muscles and increasing workout intensity. They weigh 1.25kg (2.7lbs) and are suitable for walking, jogging and aerobics. 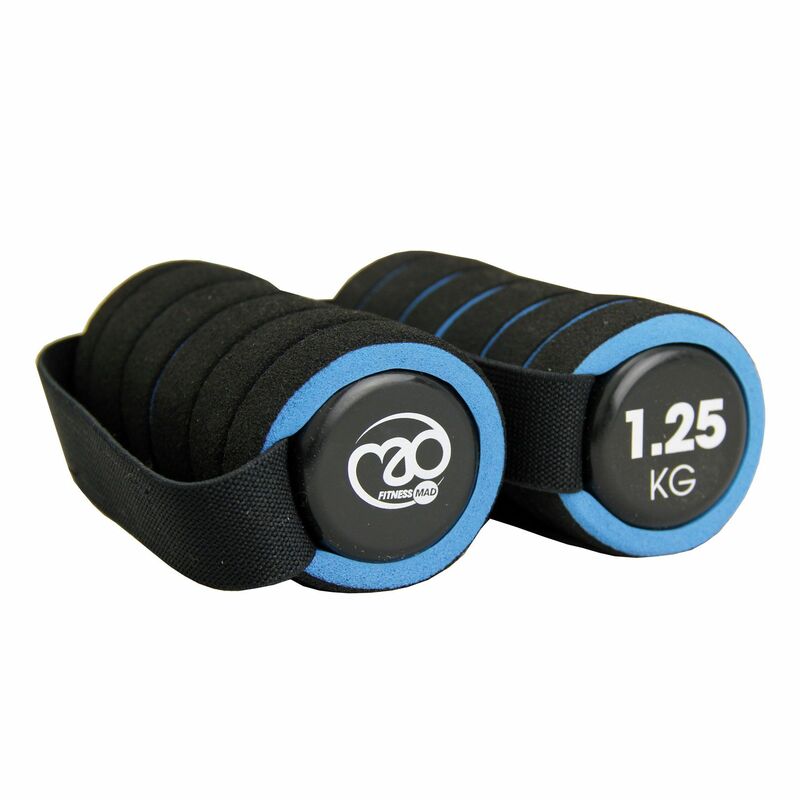 In addition, the weights are comfortable to hold thanks to the elasticated safety strap. for submitting product review about Fitness Mad 1.25kg Pro Hand Weights.